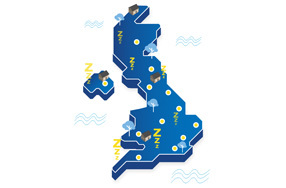 From helpful Buying guides to the latest industry news, our much loved Sleeptalk blog is packed full of useful information on all things sleep. We have some really interesting articles on sleep related issues and advice on how to combat them and we also offer tips and ideas on how to turn your bedroom into the perfect sleep sanctuary! TV And Sleep - The Perfect Combination! 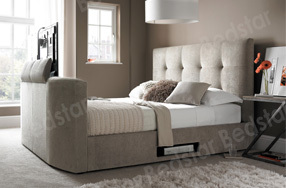 With Bedstar you can find a range of brilliant beds that will allow you to relax after a long, stressful day. It's well-documented that, as society has changed over the last centuries, so too have our sleeping patterns. 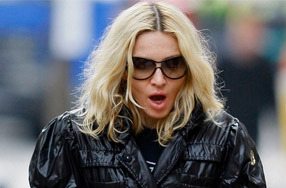 Pay Per Dream: Survey reveals the average Brit would pay £69.20 for a natural night’s sleep! According to a nationwide study on 2,500 adults by online bed superstore Bedstar, the average Brit is missing out on a staggering 32.3 hours of sleep each month* - and shockingly, the figure is even higher in certain parts of the UK. 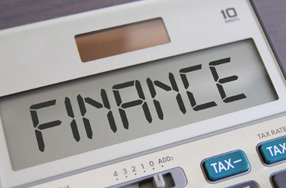 Finance plans can be intimidating, but they shouldn’t be. There are so many benefits when you understand how they can work for you…. As we spend around one-third of our lives between the bedsheets, then it’s clear that we need to think carefully about how our sleeping environments cater to our bodies. If you’ve ever suffered with lower back pain, then you will know how it can make even the simplest of tasks a real problem. We all know that children’s bedrooms are the most fun rooms of the home to decorate. Whether we are installing a cute novelty bed, painting a colourful mural, or are just trying to find somewhere to store all of those toys, there’s nothing like decorating your children’s bedroom to add some charm to your home. 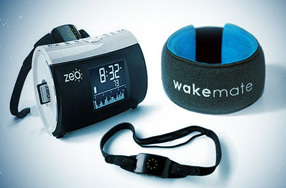 How can tech boost your sleep hygiene? Sleeping should be something that comes naturally to everyone. 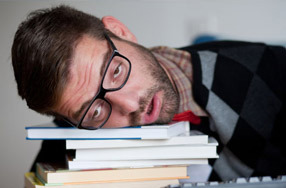 But it’s thought that 40% of British adults struggle to get at least seven hours of sleep per night. We all know how hard it can be to get out of bed on a cold and dark winter’s morning. 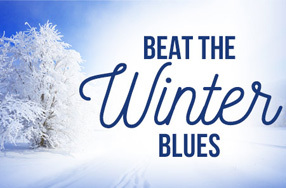 But anybody afflicted with what is known as seasonal affective disorder (SAD) will find this time of year even more difficult. 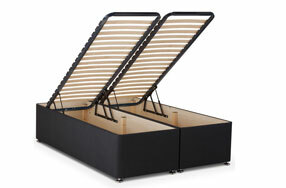 How Bed Storage evolved? Where it all began? 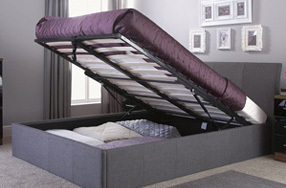 The bed base has evolved over time from a simple way of keeping the mattress off the floor into a much needed storage unit. 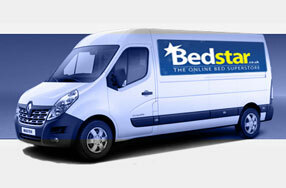 Deliveries large or small, Bedstar has a range of specialist furniture couriers, dedicated to next day or express delivery services. 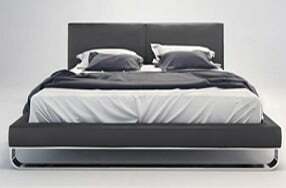 5 types of Bed Frames - Which One is Best for You? Having a proper night's sleep is vital and has a significant impact on your health and lifestyle. 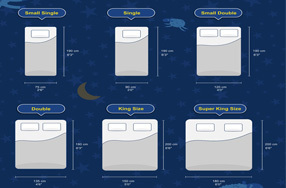 Here we will detail the different mattress sizes available, with the aim of giving you optimum comfort. When updating your bedroom, the first place you always start is the bed. It is the focal point of your room and ties it all together. Updating your bedroom doesn’t have to be a mammoth, time-consuming task - you can take small steps to help to transform your room rather than committing to a complete overhaul. When it comes to our bedroom it can be difficult to get it exactly as you want. Do you go for a modern approach? A more traditional look? Either way, you want it to be perfect. After all, our rooms are used nowadays for more than just sleeping. You can be watching TV, playing Xbox, or doing your work from a desk. 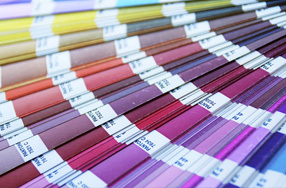 When it comes to designing your bedroom it can be a stressful time. Will it look perfect? Can I get everything I need? How much will it cost? 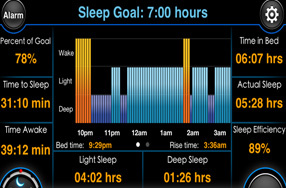 Sleep Apps: Do They Even Work? 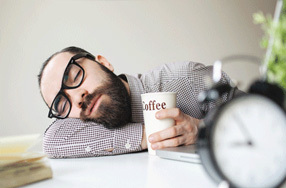 There’s an app for everything nowadays; cooking, cleaning, heating, travelling and even one where you can meet up for cuddles - but when it comes to sleeping, there seems to be a horde of apps out there that claim to analyse your sleep. 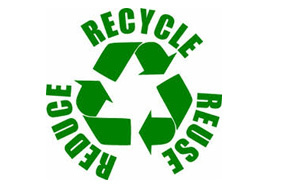 Here at Bedstar we’re all for helping save the world; ultimately without our beautiful environment we wouldn’t be here. Worse of all it means we wouldn’t be able to sell beds to you lovely people and that sure would be a shame. 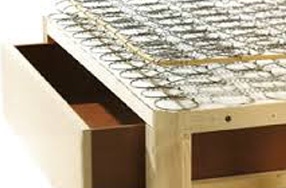 Sleepeezee is based in Kent and produces some of the greatest pocket-sprung beds in the industry. Difference Between A Platform Top Base And A Sprung Edge? 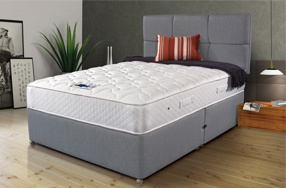 If you’re thinking of purchasing a new divan bed and you’re struggling to decide which one you should choose take a look at our buyers guide. You’re tall; that’s not your fault. Here at Bedstar we believe that everybody deserves a great night’s sleep regardless of whether you’re really small or very tall. 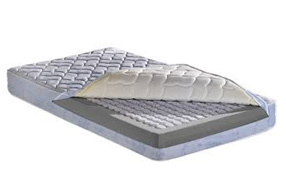 Latex mattresses are generally the most expensive mattresses on the market due to the fact they’re expensive to make, simple as that. 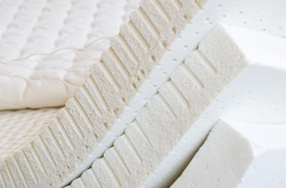 Don’t let the price put you off though, these mattresses host a vast array of advantages over normal mattresses. It’s perfect for the summer months, keeping you nice and cool. It also knows how to keep you warm in the winter as well. 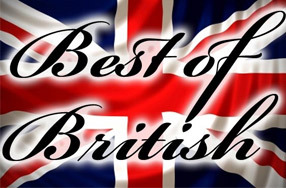 Bedstar are proud supporters of British bed brands and actively promote the best of UK manufacturing. Whether its winning Wimbledon or getting Pole Position in the next Grand Prix, our sports stars sleeping habits have a big part to play. 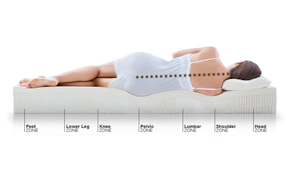 Not sure what mattress to choose? 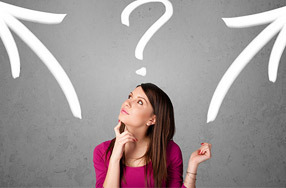 take part in our mattress finder quiz and let us find you the most suitable type of mattress based on your unique requirements. 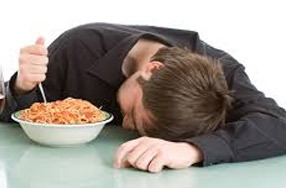 If you’re struggling to get to sleep on a night time, or indeed you can drop off faster than a hypnotised cat, then recent studies have shown it could all be down the food you eat! What If You Didn't Need To Sleep At All?